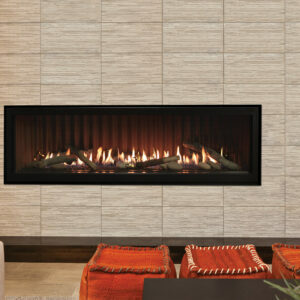 From extraordinary beauty and realism to the latest technology, EIKLOR FLAMES® leads the way. 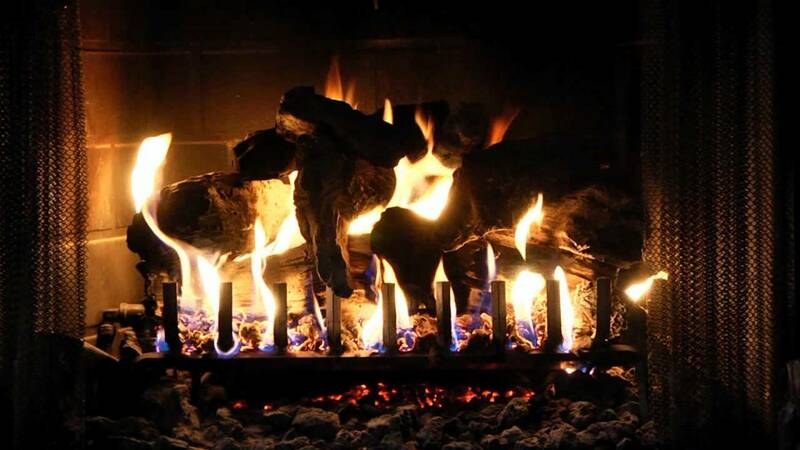 Experience the ‘ULTIMATE’ in Gas Logs Systems! 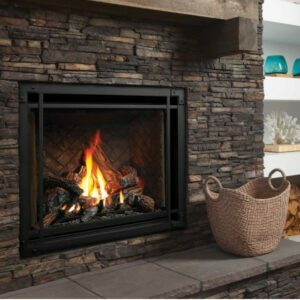 As a leader in the ‘gas logs’ industry we specialize in manufacturing fireplace gas burner systems and gas logs sold TOGETHER as a FIREPLACE GAS LOGS SYSTEM with a lifetime warranty. 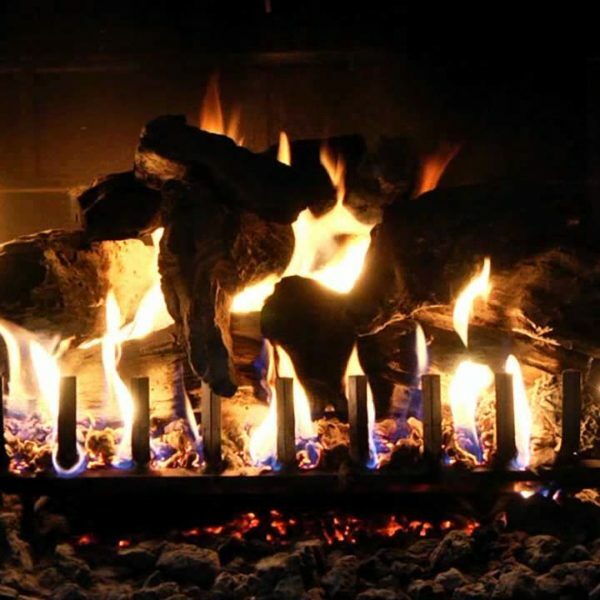 Our gas logs systems are for natural gas and liquid propane fully-vented residential and commercial fireplaces, for INDOOR AND OUTDOOR USE, and are CSA safety tested and approved. 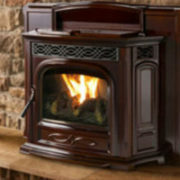 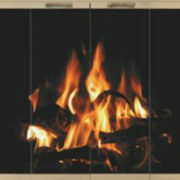 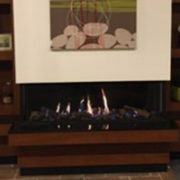 All EIKLOR FLAMES® gas logs systems are custom-built according to your selections and fireplace requirements! 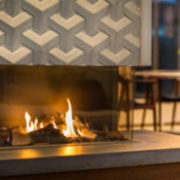 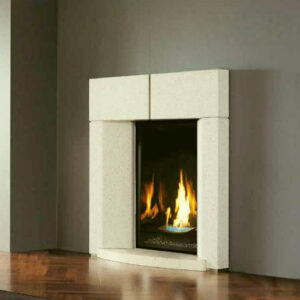 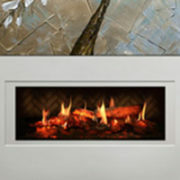 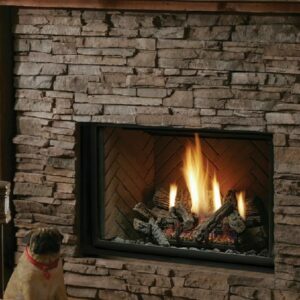 Our artistically created, ultra-detailed gas logs are made of high-heat 2600° ceramic refractory and are heated by our patented burner systems with unique stainless steel components and heavy-duty iron grates to give you an extraordinarily beautiful, energy efficient ‘toasty warm fire’! 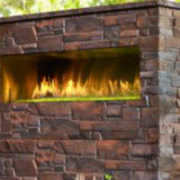 The heat from your EIKLOR FLAMES® gas logs system will be great and the flame control is infinite, from a very low fading fire to a roaring blaze. 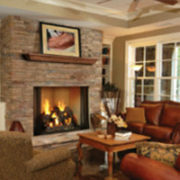 Our products are superior in every way!